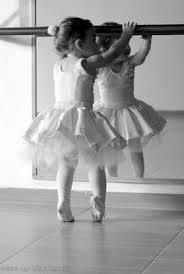 Me and My Shadow: (Ages 1 ½ - 2 ½ ) A half hour class for your favorite little dancer to take class with a special Adult in their life (ie. Mommy, Daddy, a Grandparent , Aunt Uncle or Guardian. Class is full of singing, dancing and coordination activities. 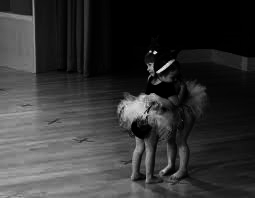 Pre-dance: (Ages 2-3) A half hour class exploring basic movement skills to develop a sense of rhythm, coordination, and self-confidence. 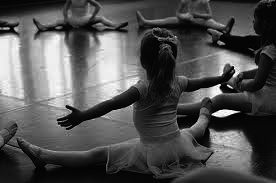 Creative Movement: (Ages 3-4) A half hour class designed to introduce dance to the young dancer and prepare them later to join a full hour class. Focus will be on teaching children basic movement skills, class disciplines and building self-confidence. 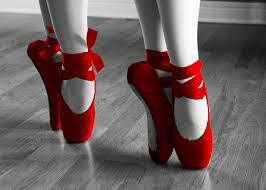 Pre-ballet & Tap: (Ages 3-6) This class is geared to the growing dancer. 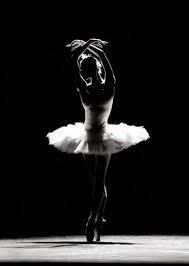 With a half-hour of Pre-ballet and a half-hour of Tap. 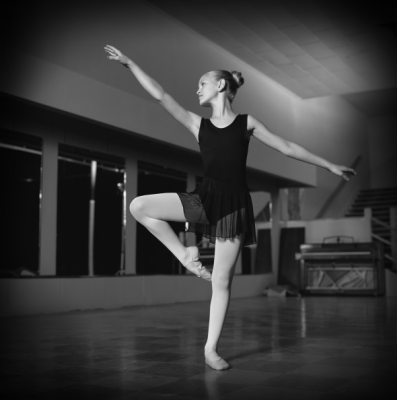 Students are given the basic fundamentals and class disciplines in a structured environment. 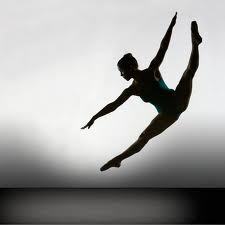 Jazz & Tap: (Ages 6-8) This class is a great combination, it provides a variety for students looking to move and groove. 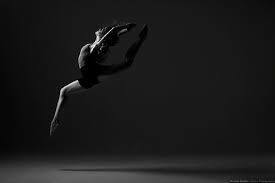 The Jazz portion will consist of a center warm-up to strengthen the body and increase flexibility. Both Jazz & Tap will consist of traveling steps across the floor and center combinations. 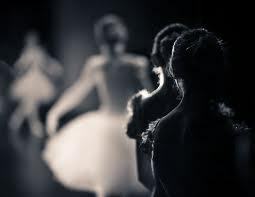 Ballet : (Ages 9 - adult) These classes are designed for the beginner through advanced students. 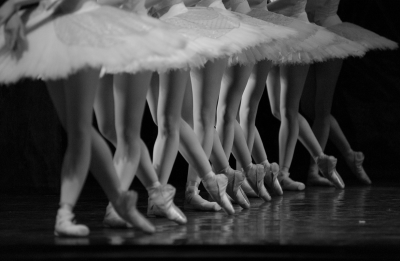 Barre work is used not only to warm and strengthen the muscles, but for speed and flexibility. 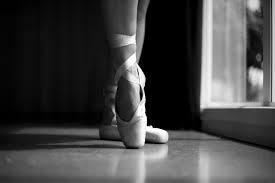 Balance, endurance and the proper way to carry the body are also learned through barre and floor work. 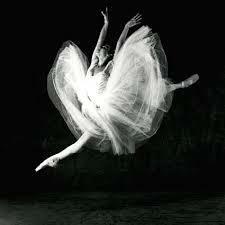 Ballet is required for all advanced levels. 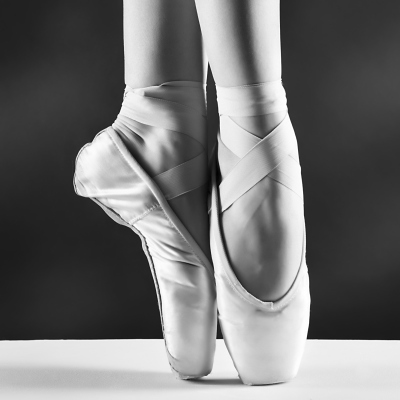 Pointe: (Ages 12- adult) This class is by teacher and Director recommendation only and is designed for advanced dancers that currently participate in a minimum of 3 hours of Ballet class per week. 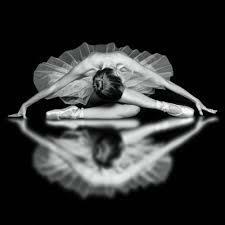 At least 3 years of intensive ballet is required for appropriate muscular strength. 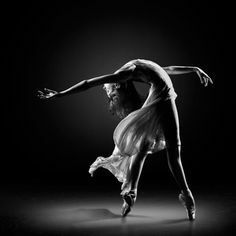 Although Lyrical is similar to ballet, it is less structured and often thought of as one of the most expressive style of dance available today. Contemporary: Similar to Lyrical however considered a bit more abstract. 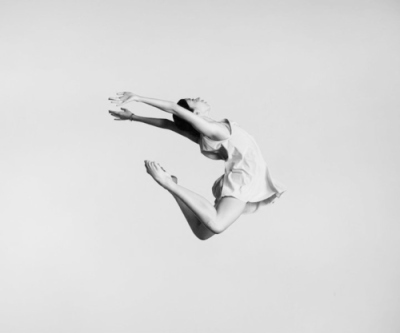 Tap: (Ages 9 - adult) This class explores Tap in a whole new way, bringing tap dance into a new millennium, students dance to many different styles of music while learning clean, fast tapping. 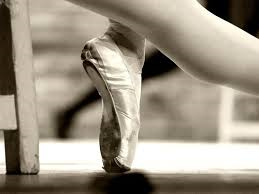 Students enrolled in tap must be currently participating in Jazz and /or Ballet. Modern: (11 - adult) Although expressive like lyrical, modern has a free form to it's movement, often described as abstract. 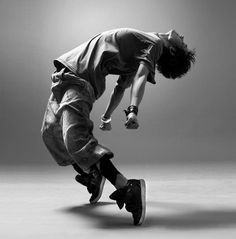 Video Jazz (Ages 9 and up) Video Jazz is a form of Hip Hop that is often seen on the latest Videos. 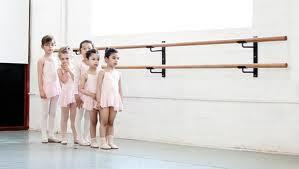 Since this form does combine the funk of Hip Hop and the technique of Jazz, students are recommended to be enrolled in Ballet or Jazz class. 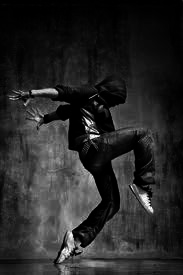 Urban Hip Hop: (Ages 9 and up) Urban hip hop is a more street oriented style of dance.